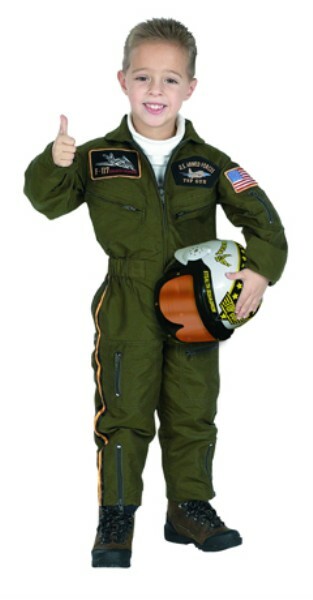 This Jr. Armed Forces Pilot Suit will take kids from the bedroom to the Flight Deck in one easy outfit. Looks and feels like the real deal. 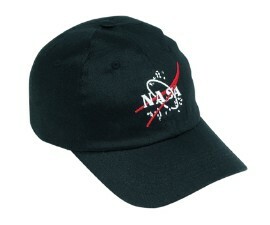 Air Force style helmet with retractabe shield included.